Welcome to the bloody big top! 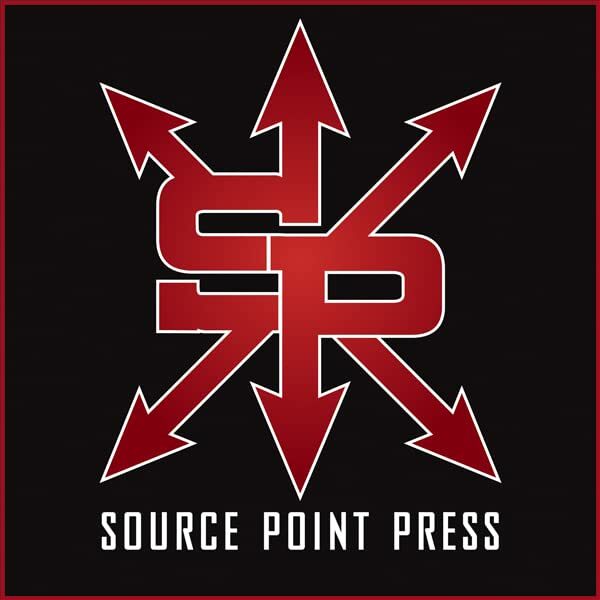 Writer Mira Mortal and artist John "Jar" Rodriguez present this one-shot graphic novel that puts a fresh twist on zombie-horror and takes "wigging out" to a whole new level! 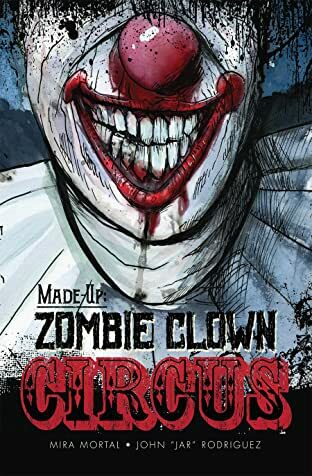 A complete side-show of gore, suspense, hilarity, and circus pandemonium! 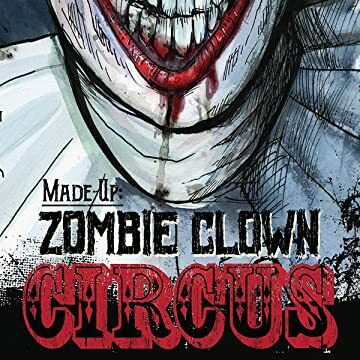 Hours before show time, a toxic ingredient in a batch of white make-up has turned circus clowns into flesh-hungry zombies! Join our band of survivors, who use their unique talents to battle the horde: A renowned pair of high-flying trapeze artists, a fierce and fearsome bearded lady, deadly knife-throwing dwarf twins, a family of contortionists, and more get in on the gory action as they try to get through the night....Make-up free!